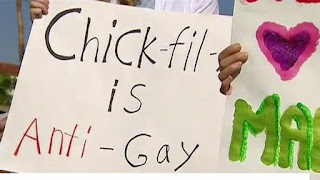 DAILYKENN.com -- Banning Chick-fil-A due to its perceived cultural perspectives is not only bigoted, it's also illegal. That is the opinion of a writer at Fox News. The restaurant chain was banned from opening a store at an airport in San Antonio, Texas. Buffalo Niagara International Airport in New York banned Chick-fil-A as well. Behind the bigotry are, apparently, homosexual extremists who discriminate against individuals, groups, governments, and businesses who hold the traditional Christian view that homosexuality is a sin. 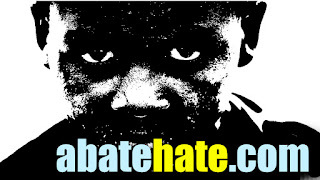 Christophobic hate groups created a conundrum by labeling the fast food chain "homophobic." 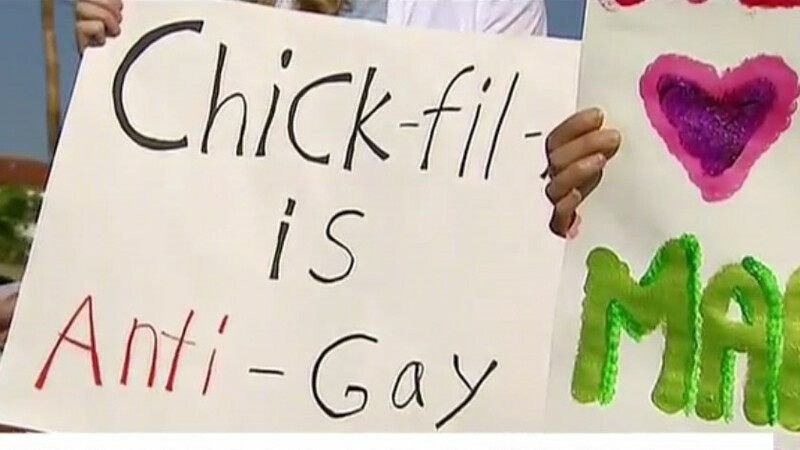 The hate attack was apparently valued at countless millions of dollars in free advertising for Chick-fil-A as long lines formed at many of the stores. The jamming technique backfired. A new strategy is to ban the outlets. That strategy will likely backfire as well.